There are a variety of AR-15 barrel lengths and styles out there. Some short. Some long. But what would you say is just right? Considering things like reliability, speed, accuracy and maneuverability to find a length that works for multiple purposes, I would have to say 12.5 inches. A 12.5-inch carbine gas length is a very reliable length. And reliability is the highest priority. This barrel configuration will provide ample dwell time – the amount of time the bullet spends in the barrel between the gas block and muzzle – for the round. This determines how much gas goes back into the BCG to make it cycle. When we shorten the barrel from 20 inches, the gas port has to move back as well. 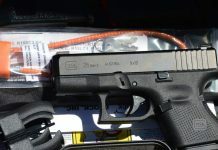 Then, when a barrel gets shorter than 10 inches, it will require a pistol length gas systems, which tend to have problems because of excess gas. Rifle, Mid-Length, and Carbine gas lengths are ideal lengths provided that you have enough barrel after the port to create enough dwell time. When the dwell time is minimal (gas port is close to the muzzle), AR rifles become unreliable. 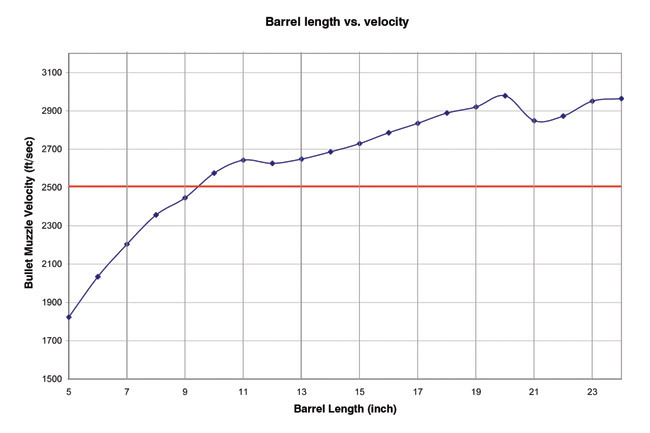 As barrel length decreases, so does a projectile’s speed – measured in feet per second. To be clear, shortening the length of the barrel will definitely have a negative impact on the velocity of a projectile, but when you shorten it from 20 inches to 12, it will still deliver desired results for a self-defense scenario. The standard M855 ball round loses about 400 FPS out of a 12.5-inch barrel, but it still travels at roughly 2,600 FPS, which is above the minimum speed to produce a lethal wound. 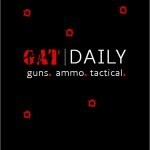 And, using high quality defensive ammo, the end results only improve. 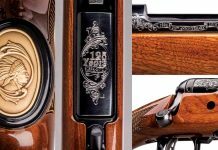 Some argue that shorter barrels are less accurate. That’s simply false. A shorter barrel does not negatively impact accuracy like it does on velocity. If anything you may see improved accuracy on shorter barrels because they are more rigid and thus cut down on barrel whip. For longer shots, make sure to acquaint yourself with your “hold overs” and the rate at which the bullet drops. Even with higher velocities out of a 20-inch barrel, you will have bullet drop. It’s unavoidable. With a good government profile 12.5-inch barrel, though, you can achieve acceptable accuracy and again with higher quality ammo you can achieve exceptional results. 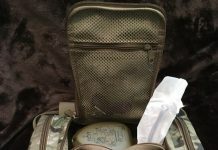 If you have ever taken a CQB or Home Defense class, you know or have seen that manipulating a 16-inch barreled rifle through doorways, hallways, and around furniture can be cumbersome. It’s not impossible but it also does not do you any favors. The 12.5-inch takes off 4 inches and depending on the barrel profile a decent amount of weight as well. With four fewer inches, it should go without saying, a 12.5-inch barrel has greater maneuverability. It makes your AR-15 all around easier to handle (and to pack). So, if you only plan on building or buying one AR-15 rifle in your lifetime, pick the right barrel. They all have their pros and cons, but what’s the best all around? The 12.5 incher. 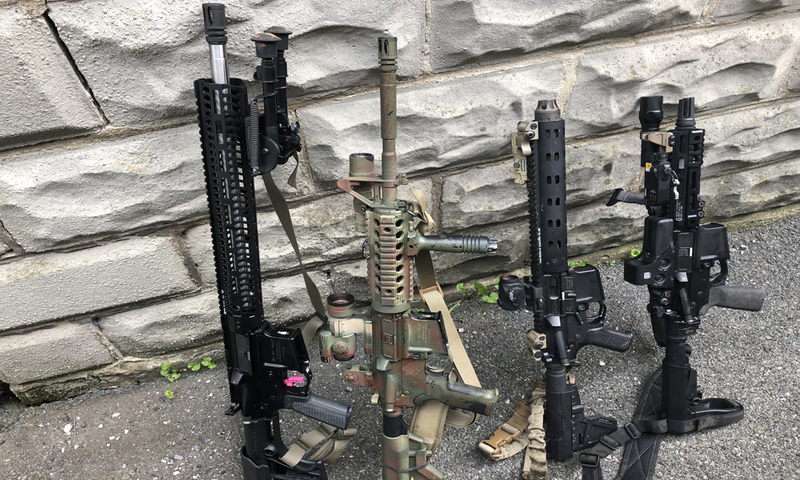 Whether you are building an SBR or going with “AR pistol,” I think that a 12.5-inch barrel with a carbine gas length is going to be the best bet.